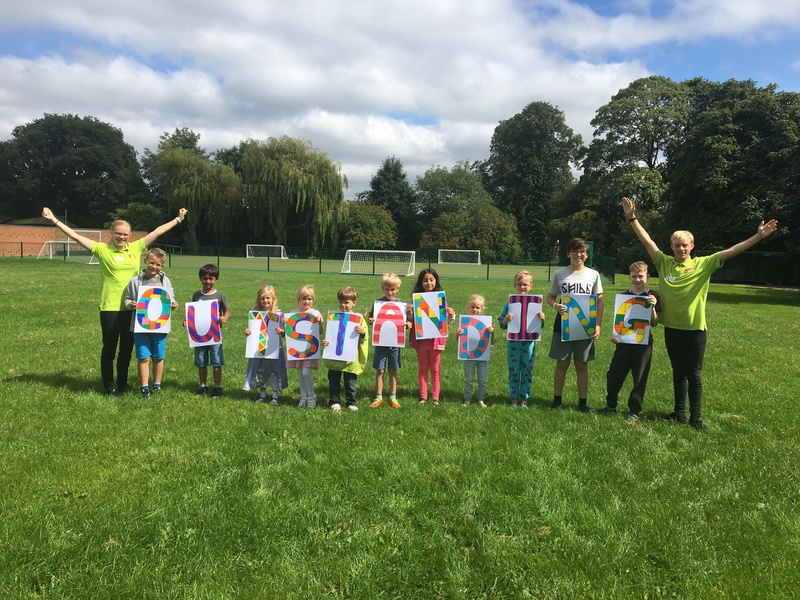 Kids Collective @ APS, an out-of-school Club for children aged 3-11 located in Altrincham Preparatory School for boys, Bowdon, has achieved the highest Ofsted rating of ‘Outstanding’. Kids Collective Clubs, operate at 8 local primary schools: Altrincham Preparatory, Bollin, Bowdon C of E, Cloverlea, Heyes Lane, Navigation, Well Green & Worthington, and is part of the local Elmscot Group of childcare settings, which also includes the highly regarded and award-winning Broussa, Elmscot, Hale and Woodlands Day Nurseries all located in the areas of Altrincham, Timperley and Hale. The Ofsted inspector recognised that the highly skilled and experienced management team leads an enthusiastic and dedicated group of staff, describing the management team’s excellent leadership skills as inspirational. “They share high expectations of what children can achieve and an ambitious vision of delivering excellence”. The inspector spoke about how the children have full ownership of the setting and have access to the many expertly and well-planned resourced areas within the setting and how the children have a high sense of belonging and self-esteem. “Enthusiastic and skilled teaching from staff supports children’s all-round development”. The Inspector acknowledged that the children are exceptionally confident, well settled and happy, stating that “Children are truly at the centre of this exceptional setting….and display exemplary behaviour”. Kids Collective Group Manager, Hannah Reeves, stated, “We are delighted that the inspector recognised the hard work and dedication of the Kids Collective team and our commitment to delivering high-quality childcare and education.